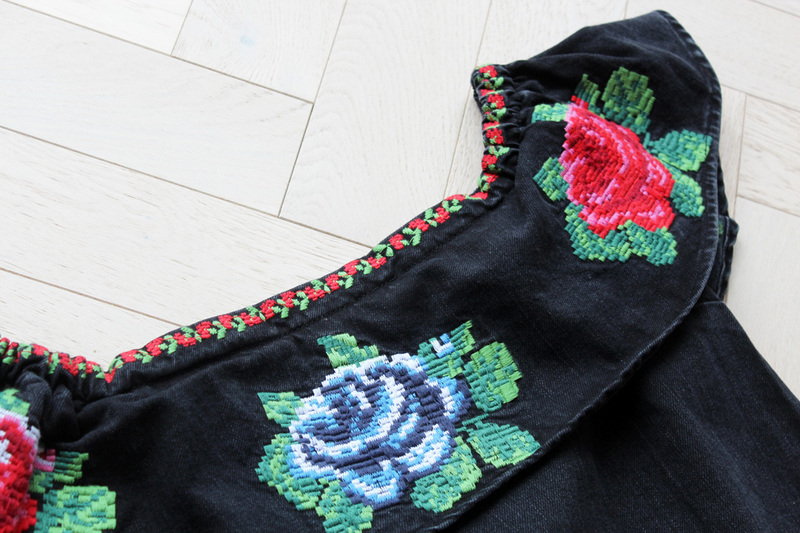 Let’s start off with THE dress from ASOS, which just happens to be the prettiest thing ever, in washed denim, beautifully embroidered, with that perfect, bardot neckline. Swoon. Next, moving onto the perfect holiday sandals from a small Menorcan brand called Varca. I adore this minimal style in the black and tan hessian combo – not to mention they’re so comfortable and soft to wear! Winners. 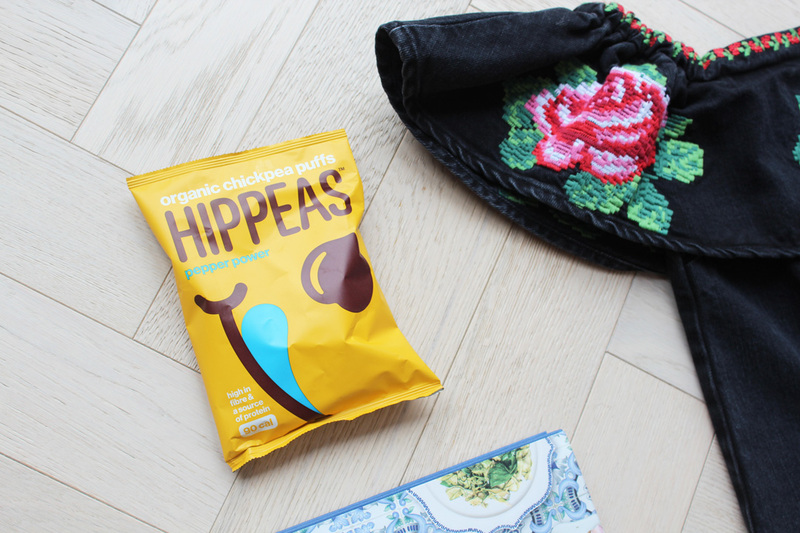 From sandals to my latest healthy snack obsession from new brand, Hippeas. They’re organic chickpea puffs, which just happen to be the most delicious savoury snack (ever), with no hidden nasties, high in fibre, low in fat, organic, gluten free, source of protein… I’m sold. Cleaning my skin properly is such an important part of my daily skincare routine, day and night. 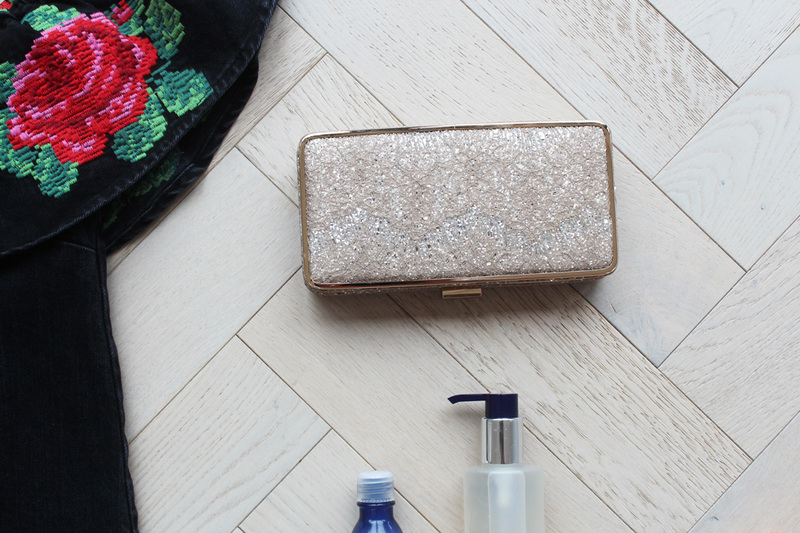 I’be been trying out an Eye Make-Up Remover from organic skincare brand, Melvita – which is ultra gentle and removes all my mascara after a long day. 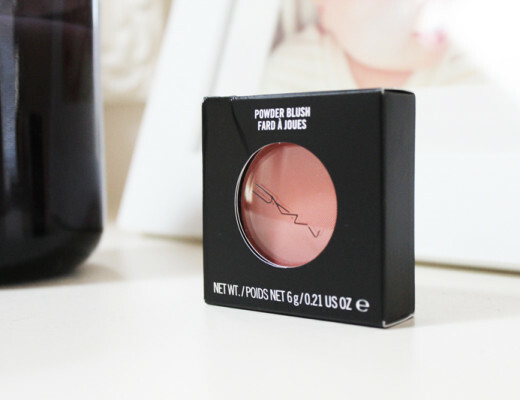 I love the ingredients of moisturising rose water and castor oil, leaving my eye area really smooth afterwards. 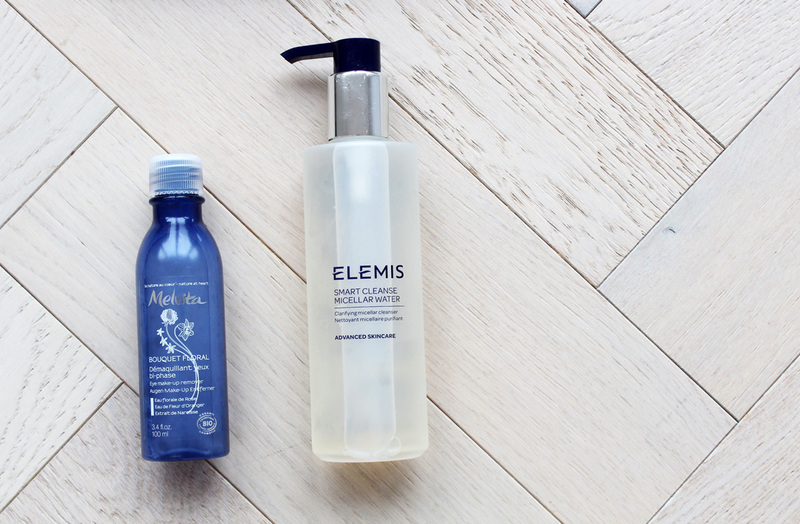 Both AM and PM after cleansing, I like to use the Elemis Micellar Water, which is a refreshing and clarifying water, which cleanses, removes any make-up remnants and adiditonal build-up. With apple amino acids, Rosehip Seed oil and Indian Soapnut, infused with organic English Rose water and soothing anti-oxidant rich Chamomile – my skin is left feeling ultra clean and and clear. This gold glitter lace clutch from L.K.Bennett might just be the perfect accessory for all the weddings and parties I have coming up this summer. It’s delicate, yet a statement piece in it’s own right, worn as a clutch or with the gold chain. Love it. 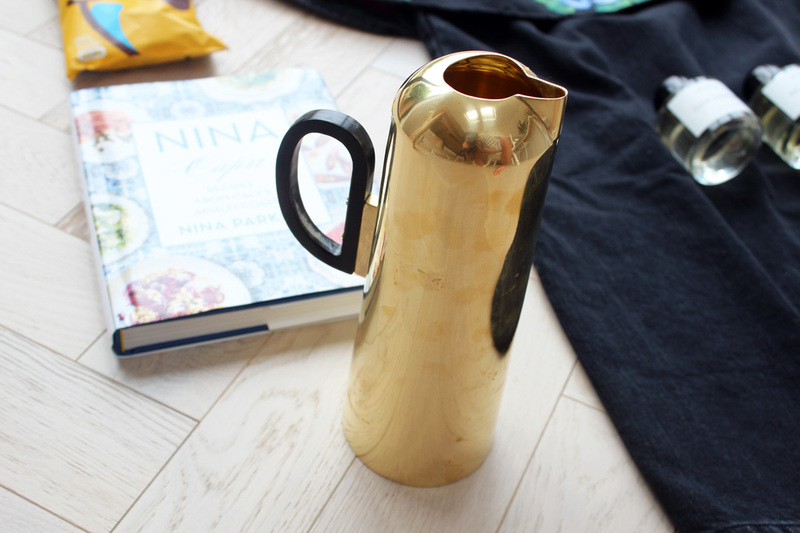 Tom Dixon is one of my many favourite interior designers, so needless to say it was a happy moment when I received this stunning brass water jug from Amara. The perfect addition to complement our minimal and brass themed kitchen style. 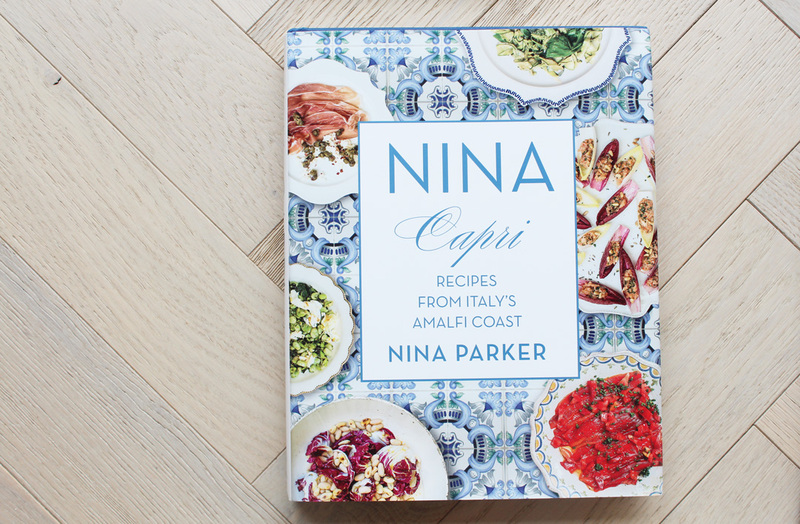 I am very excited for the launch of my friend Nina Parker‘s latest cookbook, Capri – a dreamy collection of healthy and wholesome eating, a la Italian Rivera style. Bravo, Nina! Last but not least, two brand new scents from my all-time favourite perfumerie, Swedish brand Byredo. 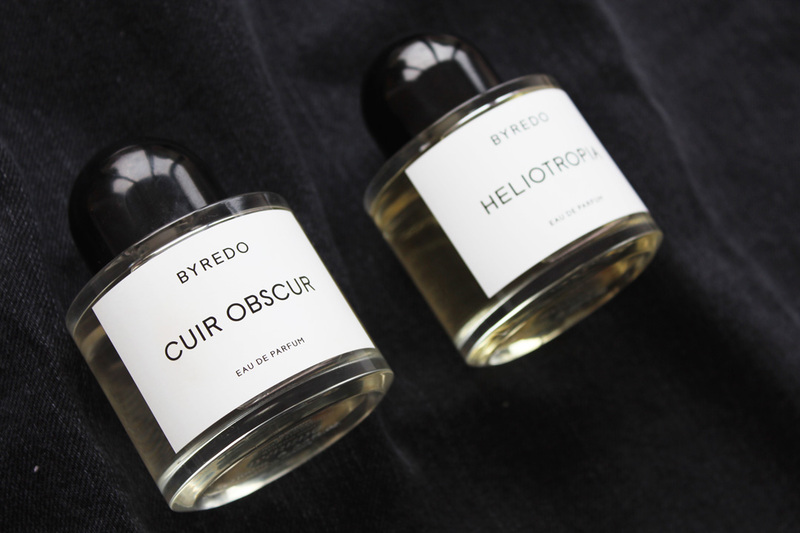 All their fragrances are unisex, and I feel very honoured to have had the ´sniff` preview of their two latest launches, with Cuir Obscur and Heliotropia. And let me tell you, they´re the best yet. 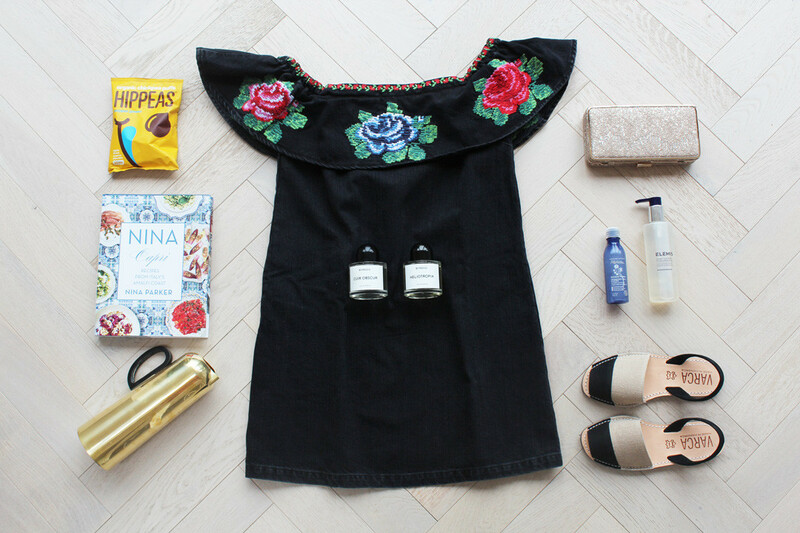 No doubt I’ll be fighting over them with my husband… Heliotropia is a Liberty exclusive, and Cuir Obscur is only available in Harrods. I love the water jag the most hehe.